In addition to our standard product range we produces tailor made hose and couplings solutions. 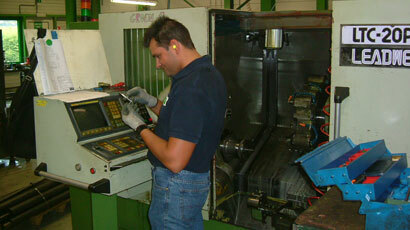 Our engineering department is fully equipped with the latest machines. From design to development our engineering department is there to support you.